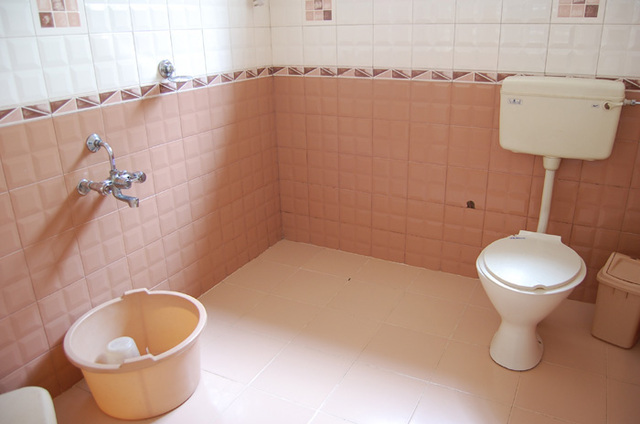 Maruthi Cottage, Ooty is a budget friendly property at a peaceful location. 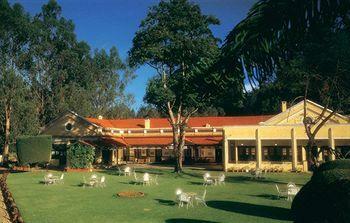 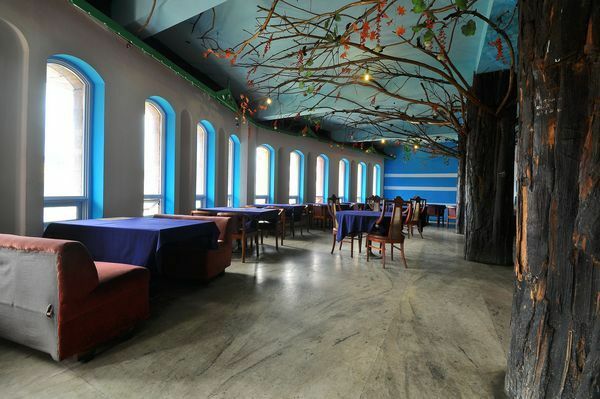 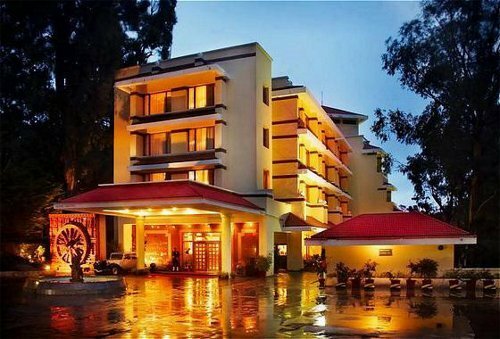 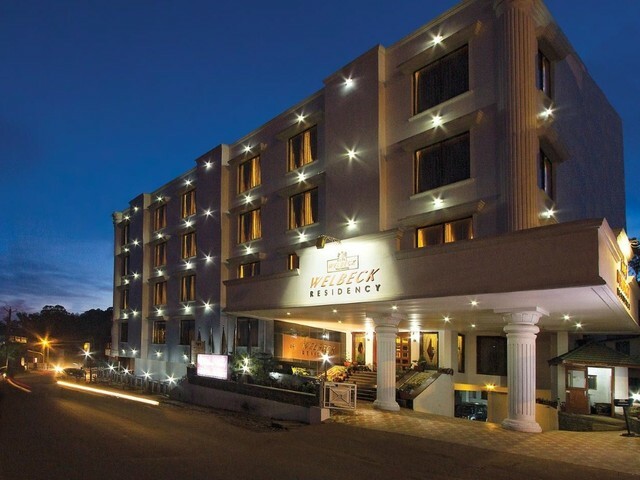 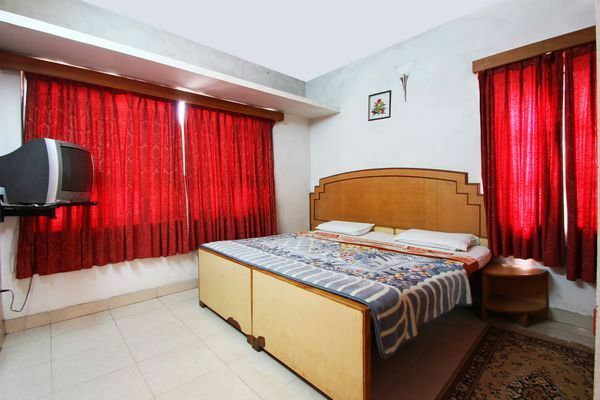 Its close proximity to major tourist spots makes it ideal for leisure travelers. 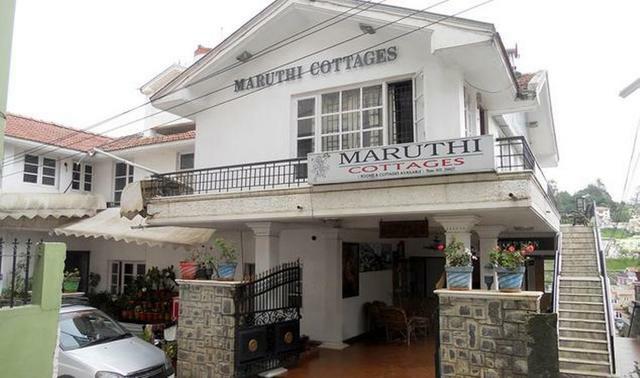 Maruthi Cottage, Ooty is centrally located in the heart of town at 10 Min walk from Charring Cross. 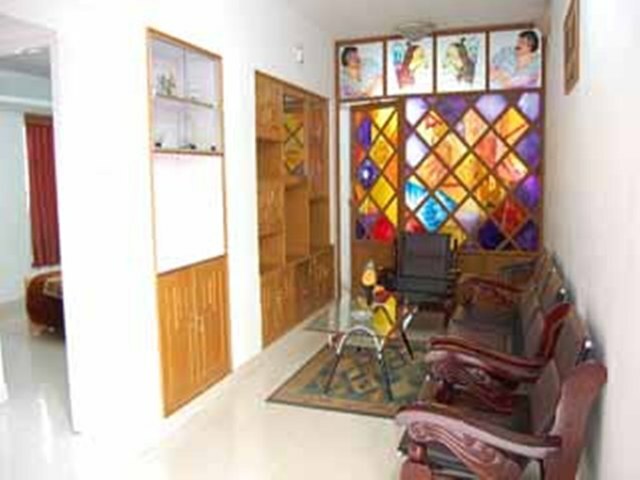 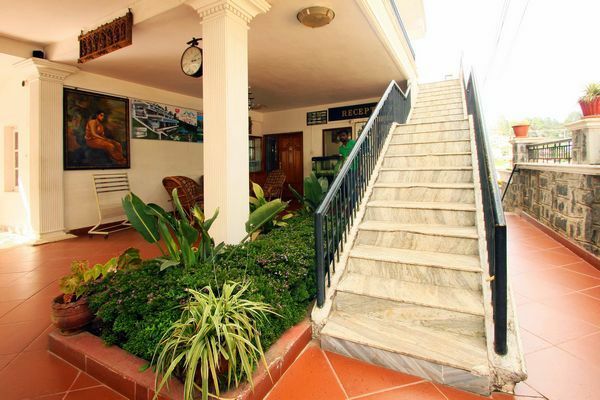 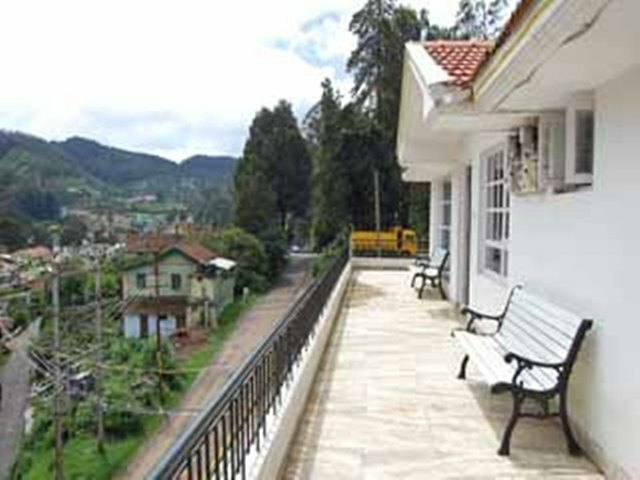 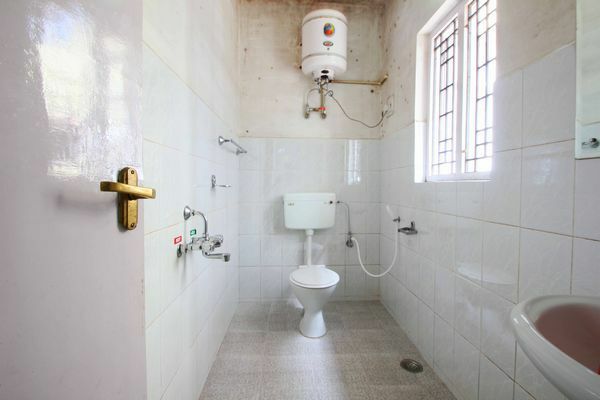 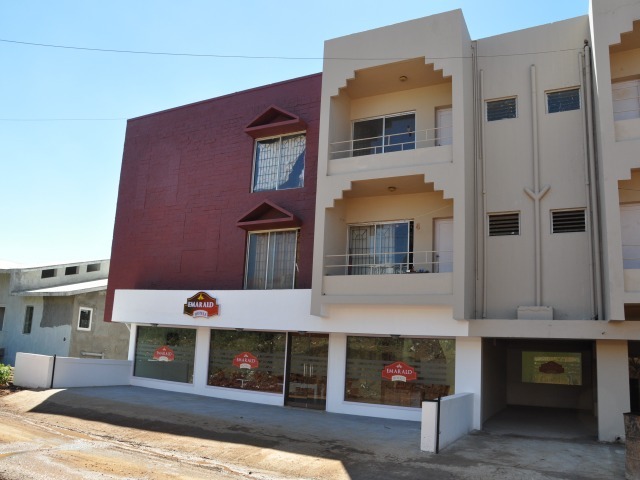 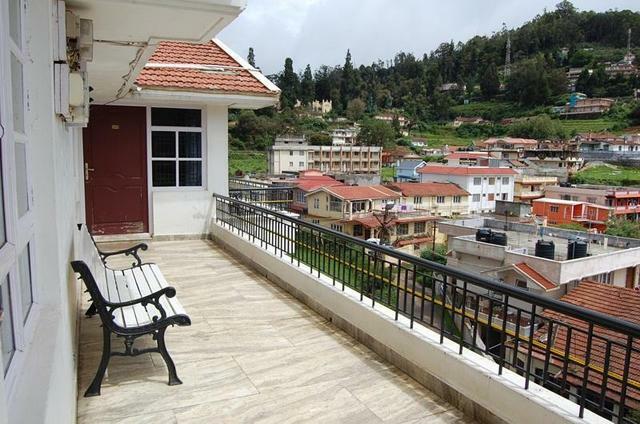 The property is 2 km to Ooty Lake and 15 Min walk to Commercial Street and Botanical Garden. 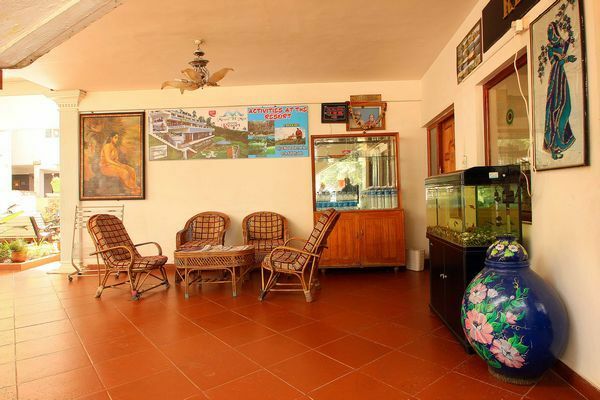 The major sightseeing spots are Botanical Gardens, The Rose Garden, Boat Club, Doddabetta Peak and the Pykara Lake. 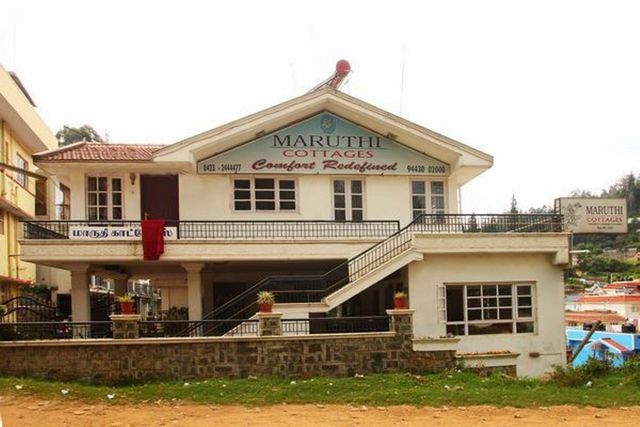 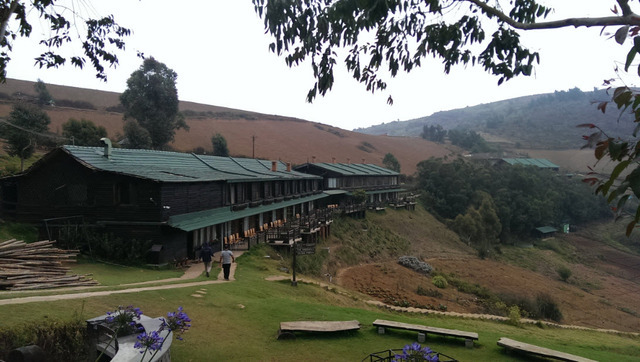 Maruthi Cottage, Ooty offers a comfortable stay amidst the picturesque surrounding of the mountains. 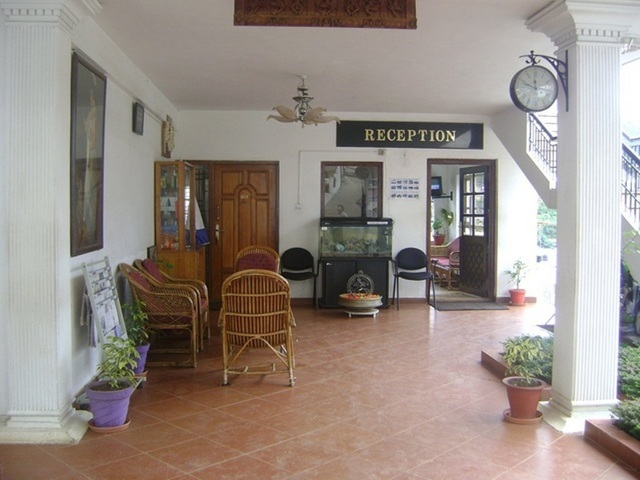 The hotel has a multi-cuisine restaurant and offers 24 hour room service. 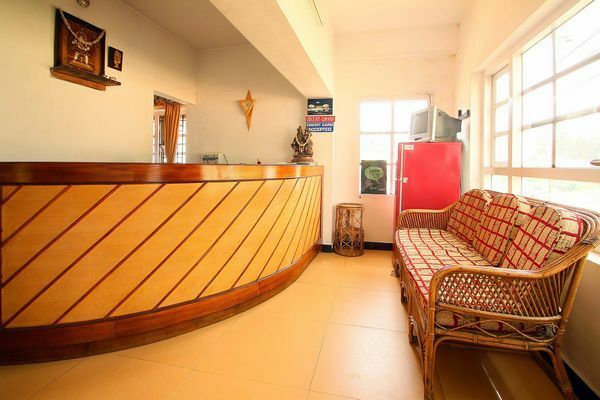 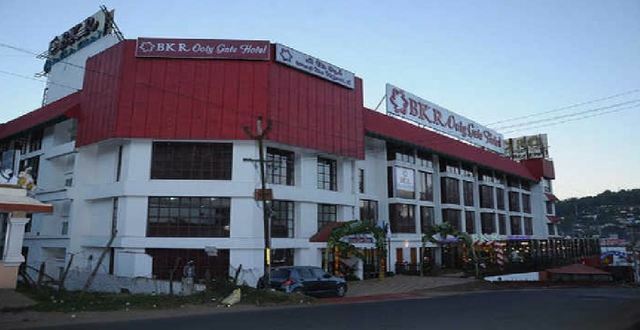 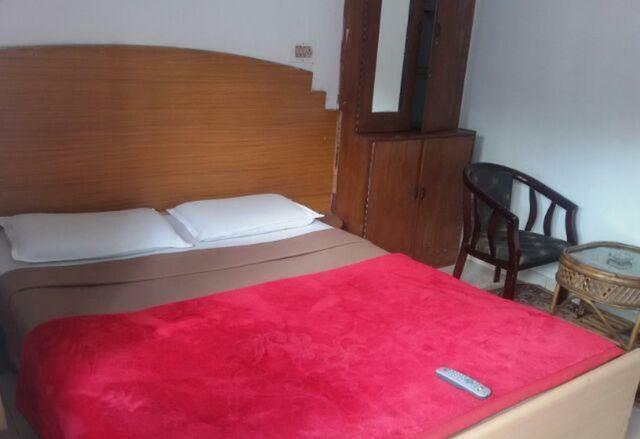 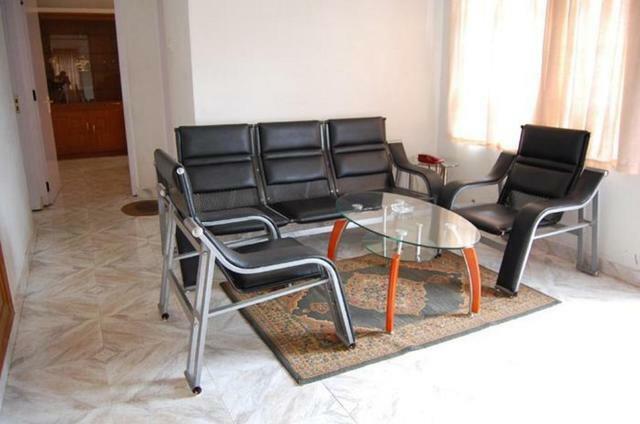 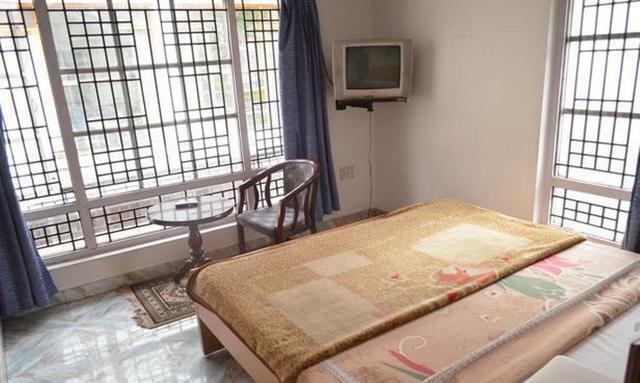 Apart from this, guest can avail parking facility, doctor on call and travel desk facility. 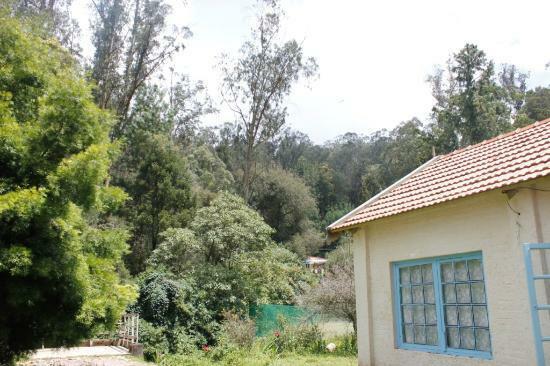 A choice of One Bedded Cottage, Two Bedded Cottage, Three Bedded Cottage and four double bedrooms is available at the property. 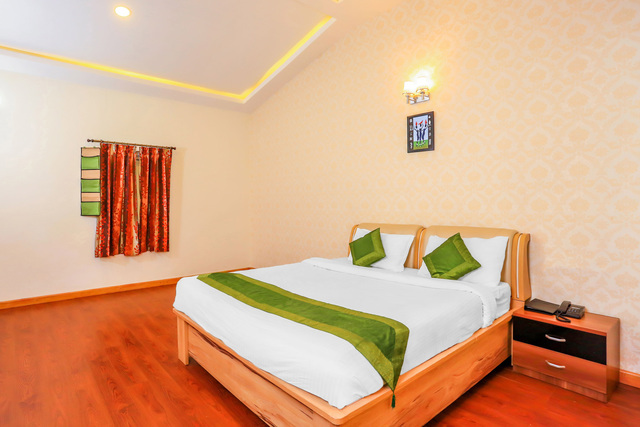 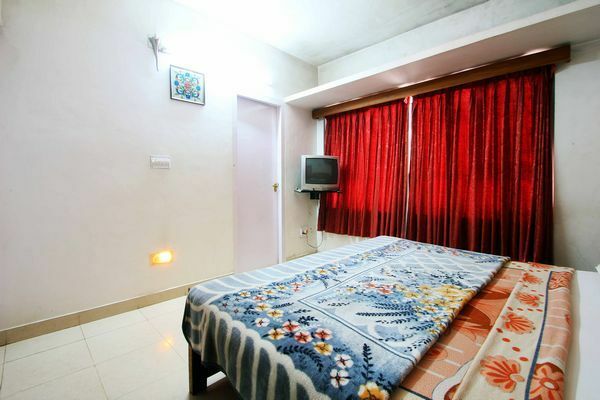 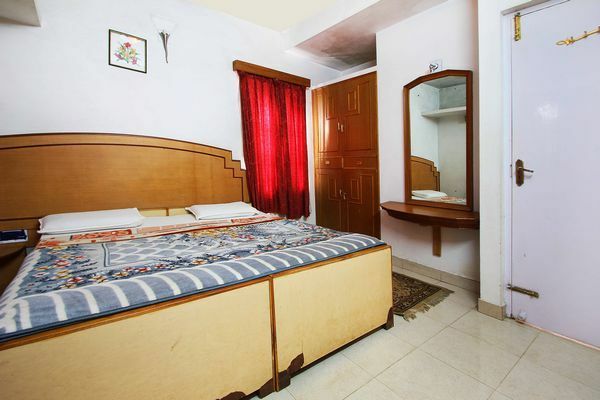 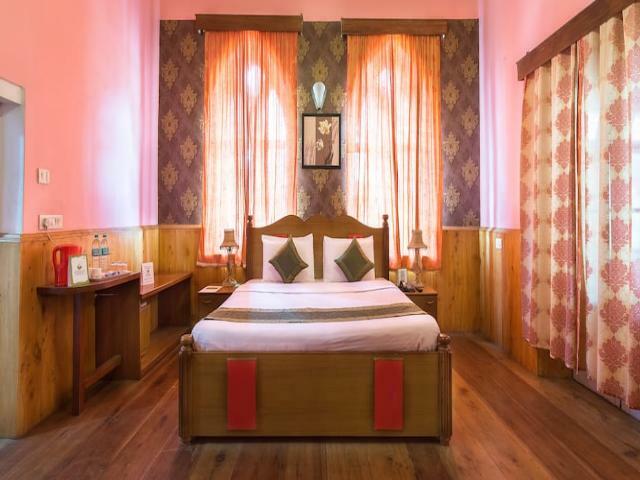 Cottage rooms are spacious and provided with basic amenities. 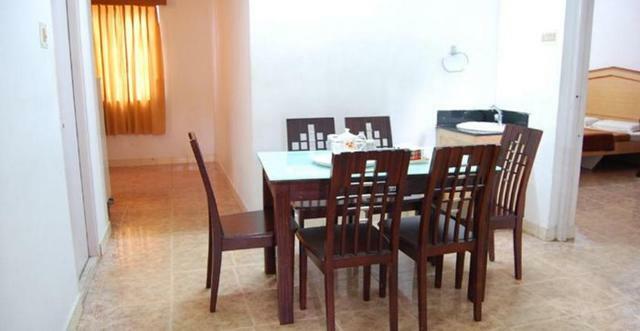 There is a separate dining area, a kitchen and 24 hours Hot Water.